Perfection! 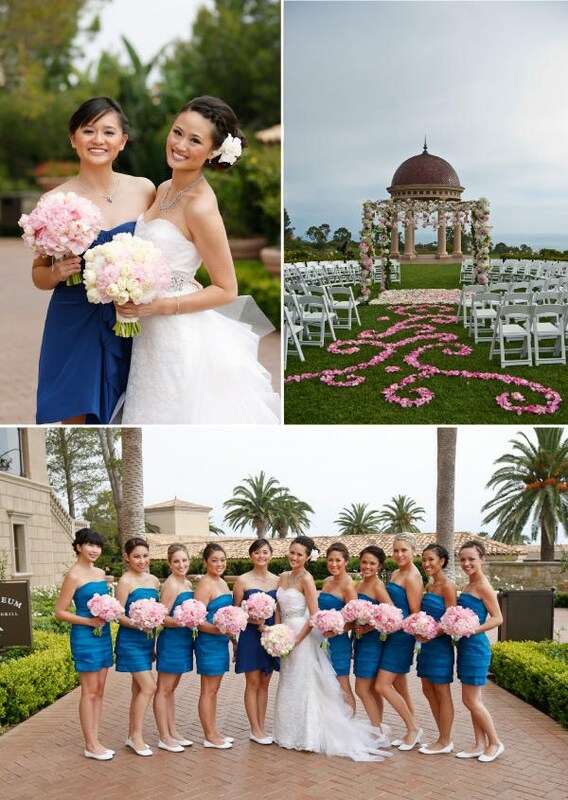 | Couture Makeup Blog - Makeup Artist Serving San Diego and Orange County. 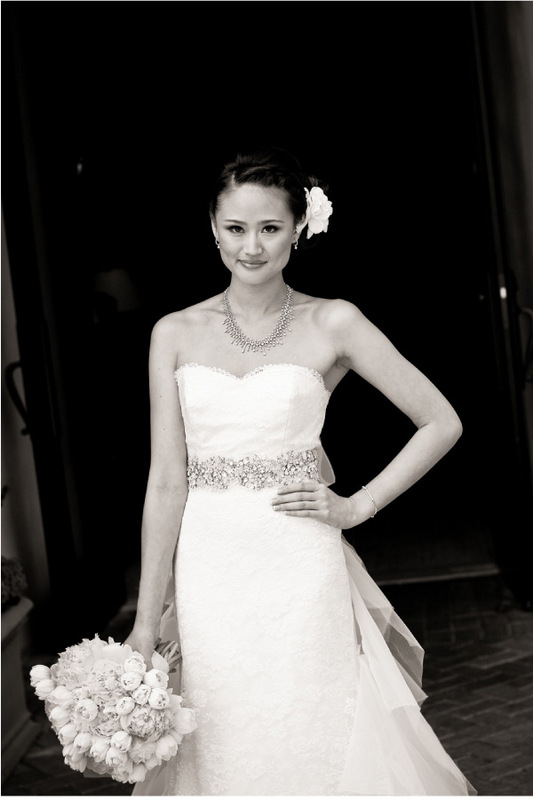 Today I present a gorgeous wedding with an even more gorgeous bride. Seriously… She is stunning. 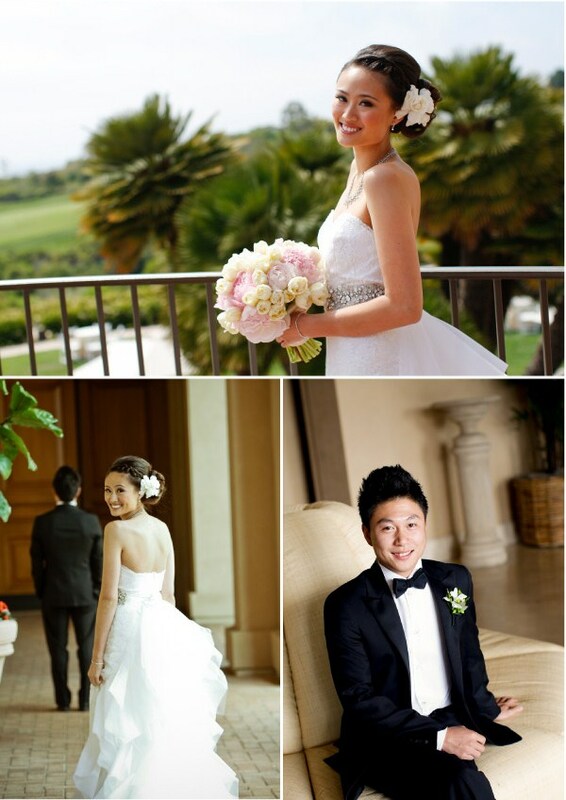 Angel and Xiaopeng had such a beautiful wedding, held at The Pelican Hill Resort, it doesn’t get much better. 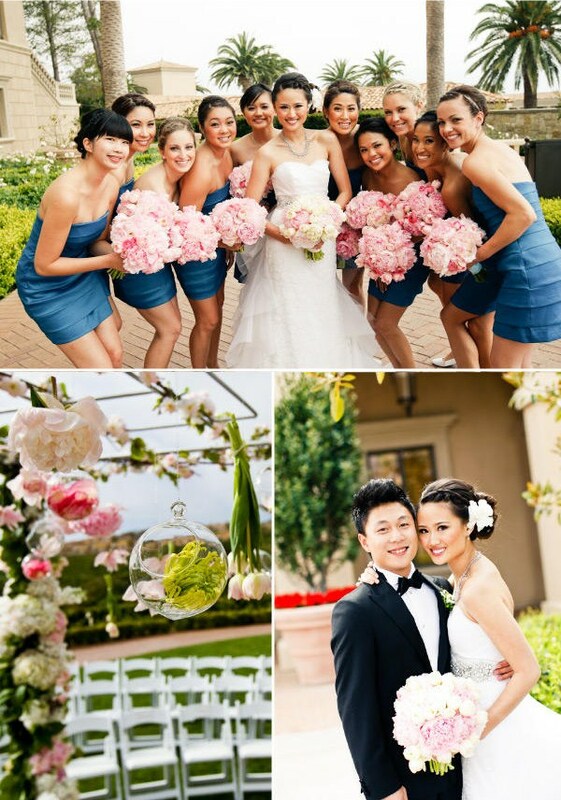 Planned by Carolyn Chen and photographed by Victor Sizemore it is all around perfection. AHHmazing. Again SMP delivers… I’ll let the pictures do the rest of the talking. Katy – I loved the wedding pictures. We were at that resort a couple of summers ago and it is spectacular. Real close to the Fashion Island shopping mall, if you’ve ever been there.